Cara Lyons resides in Pittsburgh, PA and is the leader of the Project HEAL - University of Pittsburgh Chapter. Cara is earning a degree in Religious Studies and a minor in Neuroscience from the University of Pittsburgh. 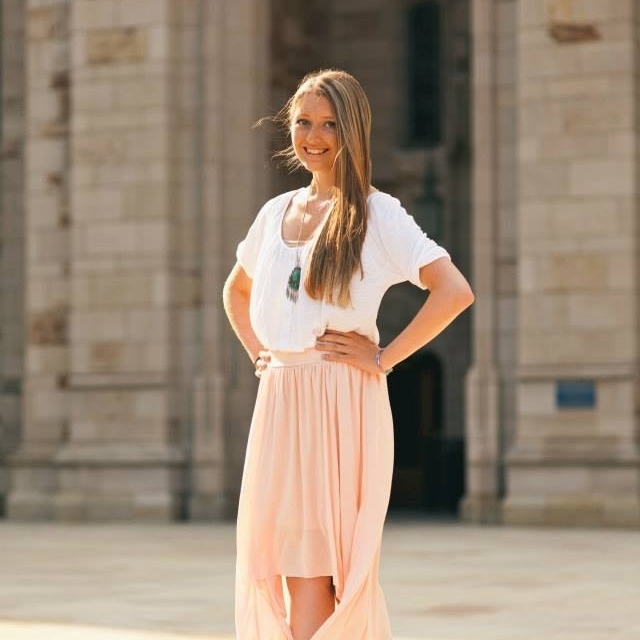 As a Project HEAL Chapter Leader, Cara is dedicated to spreading awareness about eating disorders and Project HEAL around campus and changing the dialogue surrounding mental illness. She can often be found at small, local coffee shops trying to figure out how to make the world a better place, one cup of coffee at a time. Cara's favorite ice cream flavor is cookies and cream. Kwai Lin resides in Pittsburgh, PA and is the Vice President of the Project HEAL - University of Pittsburgh Chapter. 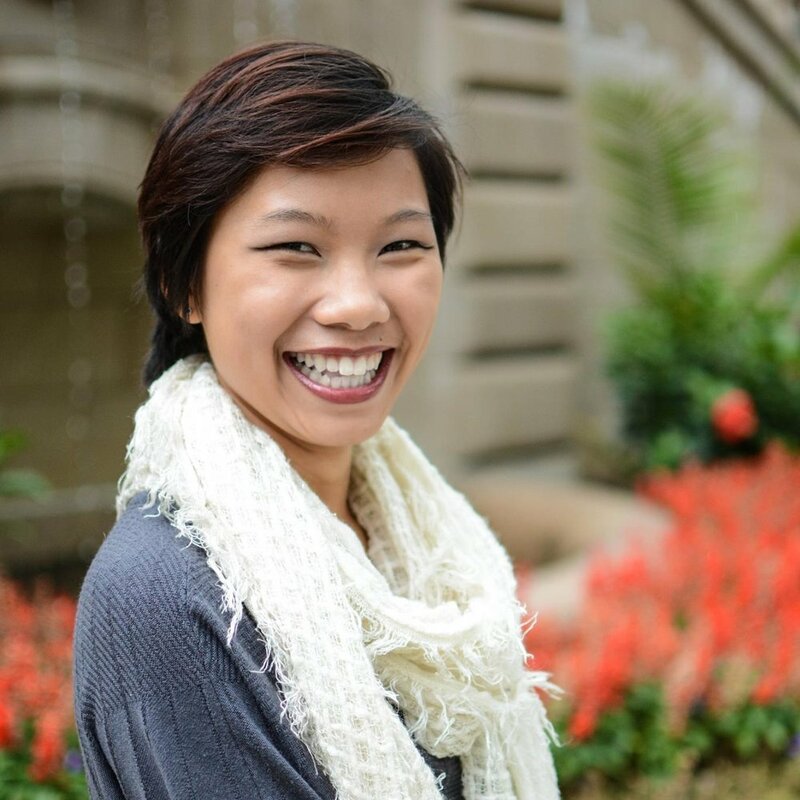 Kwai Lin is earning a degree in Communications with a Minor in Sociology, a Certificate in Gender, Sexuality, and Women’s Studies, and a Certificate in Digital Media from the University of Pittsburgh. As a Project HEAL Chapter Vice President, Kwai Lin is dedicated to raising awareness of eating disorders and educating herself and others about the complexity of EDs. She can often be found running around campus, coffee in hand or enjoying a quiet night in playing video games with her cat in her lap. Kwai Lin’s favorite ice cream flavor is black raspberry. Prital Patel resides in Lansdale, PA and is the treasurer of the Project HEAL - University of Pittsburgh Chapter. Prital is earning a degree in microbiology from the University of Pittsburgh. As a Project HEAL Chapter treasurer, Prital is dedicated to helping managing the money received through donations, fundraising and events in order to best support the treatment grant program. She can often be found napping between classes, studying at the library or at Dunkin’ Donuts. Prital’s favorite ice-cream flavor is chocolate chip cookie dough. Maura resides in Shadyside and is the Social Media Chair of the Project HEAL - University of Pittsburgh Chapter. Maura is earning a degree in Nutrition and Dietetics from the University of Pittsburgh. As a Project HEAL Chapter Social Media Chair, Maura is dedicated to spreading body positive messages and awareness of Project Heal and our events throughout the year. She can often be found cooking, watching Netflix, or reading. Maura’s favorite ice cream flavor is mint chocolate chip! Presley Gedman resides in Pittsburgh, PA and is the Secretary of the Project HEAL - University of Pittsburgh Chapter. Presley is a earning a degree in Finance and Economics with a concentration in Entrepreneurship and Innovation Management at the University of Pittsburgh. As a Project HEAL Chapter Secretary, Presley is dedicated to helping others believe in full recovery and practice self acceptance. In her free time she can be found hanging out with her family, exploring a new non-chain restaurant, or running around the streets of Pittsburgh training for a new race. Presley’s favorite sweet treat is Handel’s Caramel Cashew ice cream!